Why must we actively engage with men as we pursue gender-equity initiatives? Join us as Subha Barry explains how to get men, women, and organizations to work together to achieve gender equality. Subha’s talk will be followed by a panel conversation with seasoned change-makers about the behaviors and beliefs that forge the strongest and most effective alliances. Subha V. Barry is Vice President and General Manager of Working Mother Media. Subha oversees Working Mother magazine, workingmother.com, Diversity Best Practices, and the National Association for Female Executives (NAFE). Subha is an Adjunct Professor at Columbia University’s School of International and Public Affairs where she teaches lectures on gender policy. She serves on the board of Rutgers University, where she co-chairs the fundraising efforts for the Gloria Steinem Chair for Media, Culture and Feminist Studies. 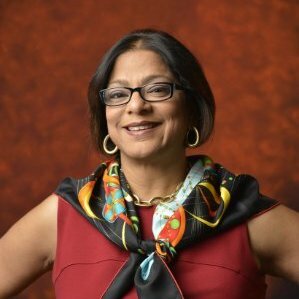 Previously, Subha served as Chief Diversity Officer at Freddie Mac and as Global Head of Diversity and Inclusion at Merrill Lynch. Panelists: S. Shariq Yosufzai of Chevron, Ray Arata from Gender Leadership Group, and Jolen Anderson of Visa. Open to men and women, of any age, in any career, and at any level. Registrants must register by March 8th and bring a photo ID to the event for security reasons. Dress is business casual. Light snacks and beverages will be served. 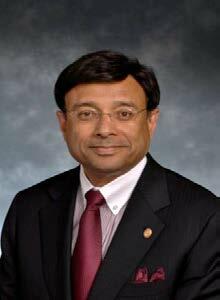 Shariq Yosufzai is Vice President, Global Diversity, Ombuds and University Partnerships and Association Relations, Chevron Corporation, a position he has held since 2013. He is responsible for Chevron’s diversity, inclusion (D&I), and Ombuds functions, and oversees the company’s strategic partnerships with universities and professional associations. Under Shariq’s guidance, Chevron applied for and won the 2015 Catalyst Award for its innovative organizational approaches to the advancement of women engineers. In the last year, Chevron has also received top awards from the Human Rights Campaign (HRC) for LGBT Equality, Business Insider, and Glassdoor for its commitment to promoting a diverse and inclusive work environment. Ray Arata is a California-based integrative leadership coach, inclusion consultant and cultural facilitator. Ray’s personal mission involves going into the corporate world and getting male executives to stand up and stand strong when it comes to including and advancing women. Ray brings his passion for working with men to the very relevant topic of enlisting the engagement of men to support gender equality. With over 10,000 hours of men’s personal leadership work under his belt, having led transformational workshops and men’s groups, and coaching men, Ray brings a unique and much needed experiential point of view that supports organizations in meeting men where they are and guiding them on an inclusionary leadership journey where women, the organization, and men all win. 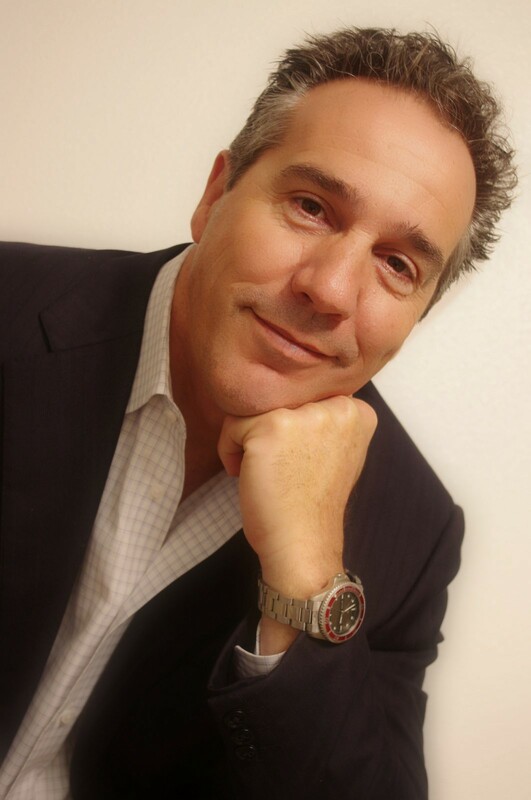 In addition to his coaching and consulting practice, Ray is the author of the recently released book, Wake Up Man Up Step Up: Transforming Your Wake Up Call to Emotional Health and Happiness. Jolen Anderson is Senior Vice President and Chief Diversity Officer of Visa Inc. Since joining Visa in 2005, Jolen has developed a broad understanding of the company’s business having held a variety of roles with the legal department and demonstrated a commitment and passion for promoting Diversity & Inclusion. As Chief Diversity Officer, Jolen leads the strategic development and implementation of Visa’s Diversity and Inclusion strategy. 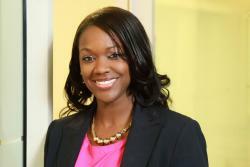 She leads a team focused on enterprise-wide change efforts for the advancement and retention of top performing talent inclusive of women and people of color in an inclusive work culture. Jolen also serves as a Human Resources Executive, and Business Partner for HR in which she serves as the strategic advisor to the EVP and the senior HR leadership team on all “people agenda” and HR-related topics.